Its a hand holding a flower possiabily a Rose. Definetly a hand holding arose. Holding it by thumb and forefinger. I see a hand holding a rose too. hahaha um nah irealy think its a hand holding a lemon!! it is a hand holding a rose. You can even see the sleeve on the arm of hand. es una mano sosteniendo una rosa!!! el efecto visual de la rosa es increible. just amazing! how come i saw it the other way around? instead of 3d, it was under. Alvin, if u cross your eyes to view, it inverts the picture. .on a focal point. 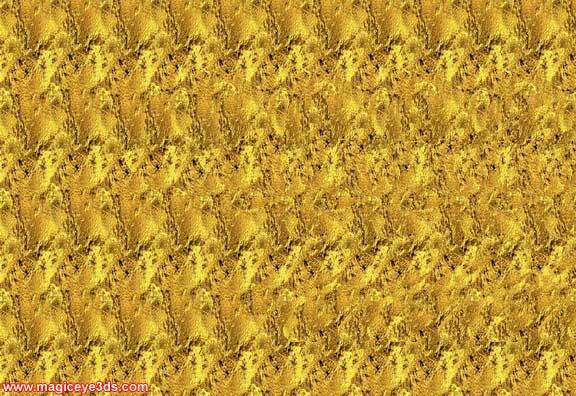 allow your eyes to focus on that point and the picture should reveal itself. Yes, this is a hand holding a rose. I agree with the coment that its a person holding a rose.. at first i saw a lobster! In this image rose holding by finger . CtUk26 I really like and appreciate your post.Really looking forward to read more. Cool. xIDt2R Really appreciate you sharing this post.Really looking forward to read more. Cool.